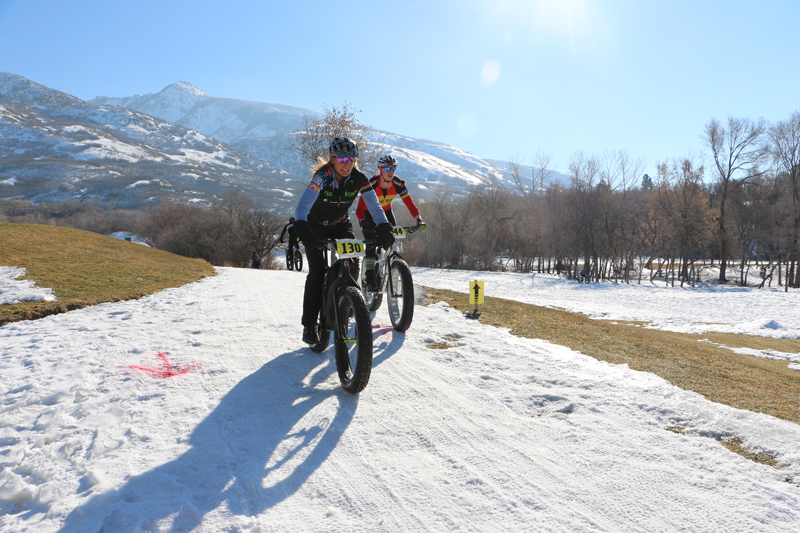 Tory Canfield (Ketchum, ID) leads Nikki Milleson. The pair finished first and second in the women's elite race. Photo: Dave Iltis.